Getting your vehicle to decelerate and stop efficiently is crucial to your safety! At Northgate Chrysler Dodge Jeep Ram dealership, we provide expert auto brake service in Cincinnati, Ohio to make sure your brakes are functioning properly. There's no appointment necessary at our Mopar Express Lane, where our certified technicians will inspect your brakes when they do an oil change. Check our site for online auto brake repair and car service specials. Our automotive service department uses genuine Mopar parts, offers a 24-hour service center, and sí, hablan español. Get your brakes serviced on your schedule with early bird drop off, complimentary shuttle, and free WiFi. Regular brake inspections are important to prevent loss of braking capability and to avoid big auto repair bills. When we check your brake system at Northgate CDJR in Cincinnati, OH, we measure pad and shoe thickness, check the rotors and hardware, inspect calipers for wear and movement, and look for leaks in brake lines and the brake master cylinder. Brake fluid level is important as well as fluid quality. Fluid that is contaminated by too much water and copper should be flushed and replaced so that the internal system is not compromised. A mechanic should check your brakes with every oil change typically every six months or every 6,000 miles to keep your brake system responsive and your vehicle safe. 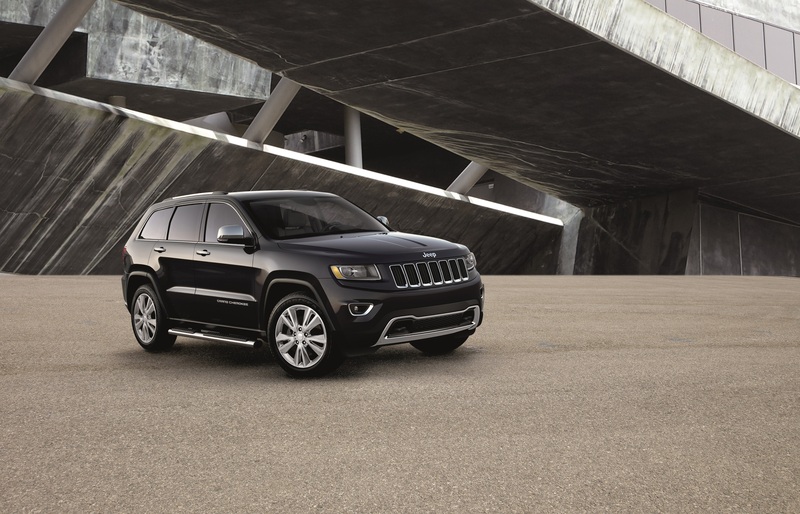 Schedule a service appointment at our Cincinnati Chrysler Jeep Dodge Ram dealership! Our Mopar Express Lane is open Monday through Saturday for quick, quality car maintenance in Cincinnati, OH.